I would like to personally express my most heartfelt gratitude and appreciation to everyone who has provided a Gift of a Great Future. Your support is enabling our youth to achieve Academic Success, develop Good Character & Citizenship and live Healthy Lifestyles. We are happy to invite all supporters to our Clubs for a tour to see firsthand how your support is making a difference. Because of you GREAT FUTURES Start Here! 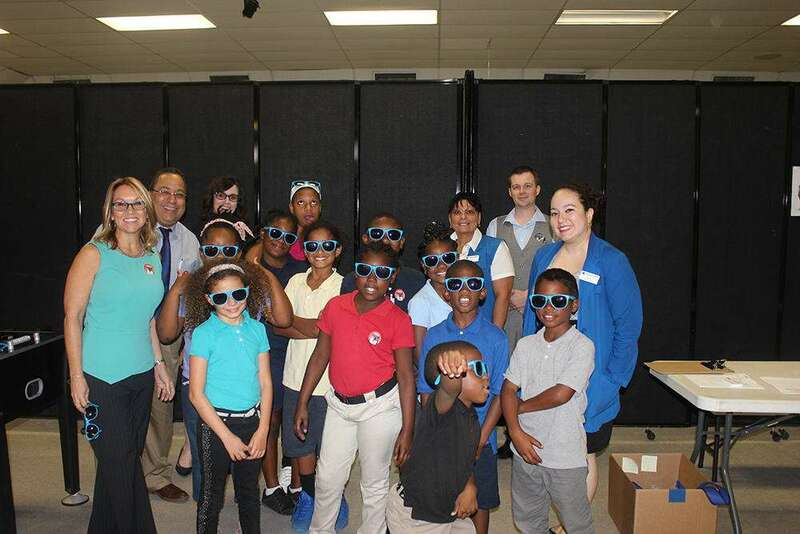 America’s Best Contacts & Eye Glasses to provide FREE health Screenings for Club Members.